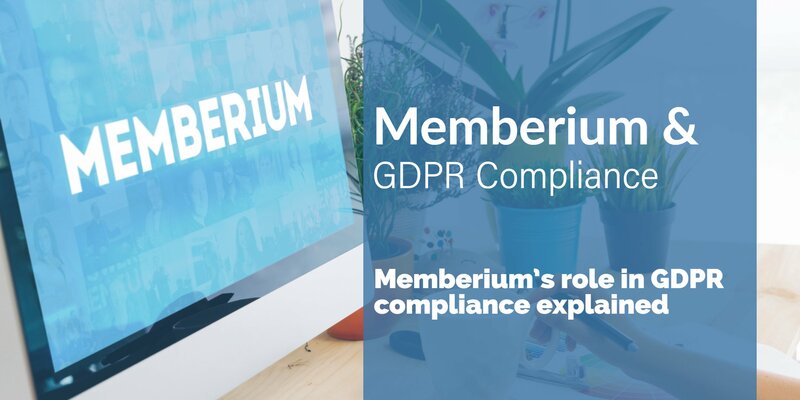 We’ve put this guide together to help you understand how Memberium plays a part in GDPR compliance. 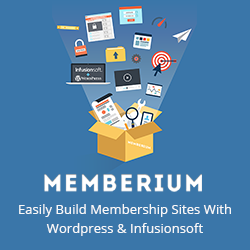 Memberium is a commercial software licensed and supported by MMMastery. Because this software is licensed there are some restrictions on when and how it can be used. This article covers the various licensing options and what each offers. Does Memberium work with my technology stack? Memberium’s main development environment is running on NginX/FPM and MariaDB. We’re designed to support a wide range of technologies and capabilities, however we can’t work with every technology. Read more to see our list. 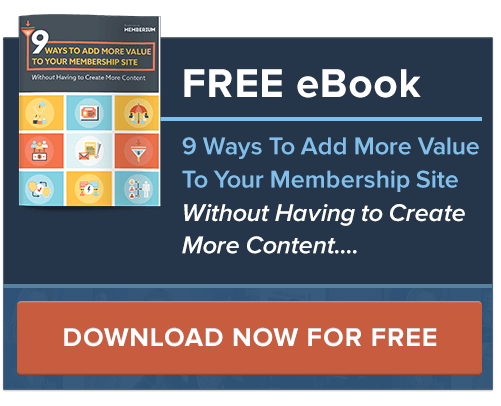 Do I need to update Memberium every time WordPress updates? We put great effort into respecting the platform (WordPress) we’re built on. We do our best to develop systems that maintain maximum compatibility and performance so you don’t have to worry about as much. In the time we’ve been developing Memberium, we’ve never once needed to make a code change to support a WordPress upgrade. Upgrades are difficult enough without forcing you to upgrade multiple pieces together at the same time.